At any time from within the Alphabetic or the Phonetic keyboard, you may switch to an alternative Numeric mode. This mode incorporates characters from the Amharic and Arabic Number systems. 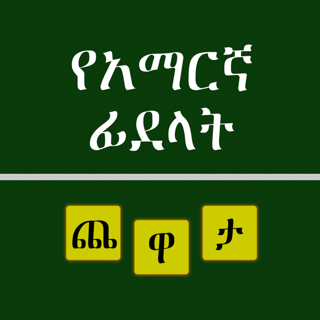 This mode also includes punctuation marks commonly used in the Amharic language. Switching to the numeric mode to the letter modes and vice versa is as easy as the tap of a button. If you do not wish to use any of the included keyboards, or you just want to temporarily go on to a different keyboard set, switching to another couldn't be easier, all one tap away from either keyboard. decide where you want to keep your documents, whether it is in the cloud or on your device. From within the same settings, you can enable and disable any of the included keyboards. 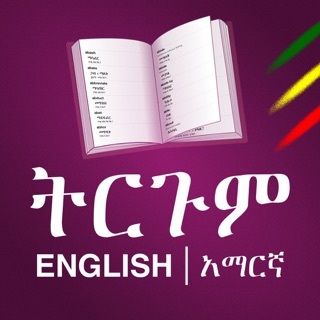 We hope you will have an enjoyable experience with Amharic Writer and we will do our best to continually update and improve upon the experience of using it.